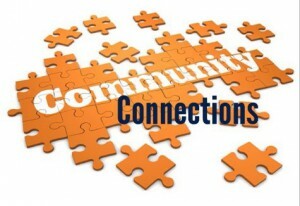 Community Connections is a ministry dedicated to serving the needs of the community of Westland, MI. Relationships are important to our everyday lives and the health of our society overall. We must build a bridge for others to come into a closer relationship with God and with the family of God. We believe it is vitally important that the family of God be a light and a blessing to all we come in contact with. Rather than waiting for people to come to us, we are going into the community and making a difference. Gateway is open to all who wish to participate in these events or those who wish to partner with us to host activities that will bless our community and shine the light of Jesus. Looking for additional resources, or have a specialized need? Check out this form for some great local resources!